Swan Solutions helps largest Indian Bank to digitize its retail banking experience by upgrading its IT infrastructure. 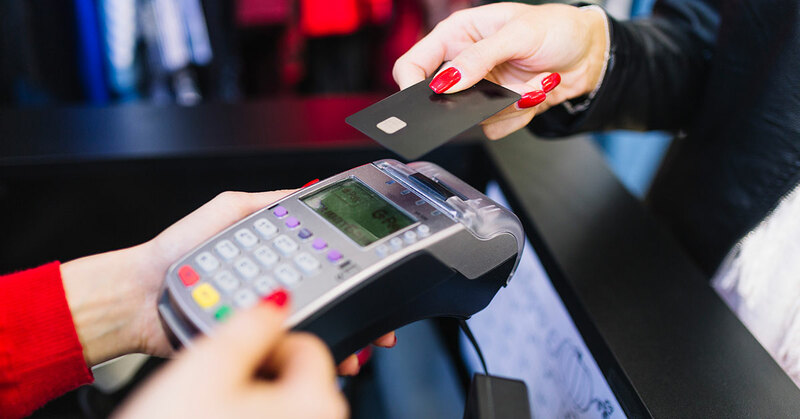 With the help of Swan Solutions, a leading retail bank is now able to run their new digital banking services with high availability and scalability. The solution implemented by Swan has resulted in faster processing time for a debit card/credit card and loan approvals from over two weeks to less than thirty minutes. approvals for car and home loans.